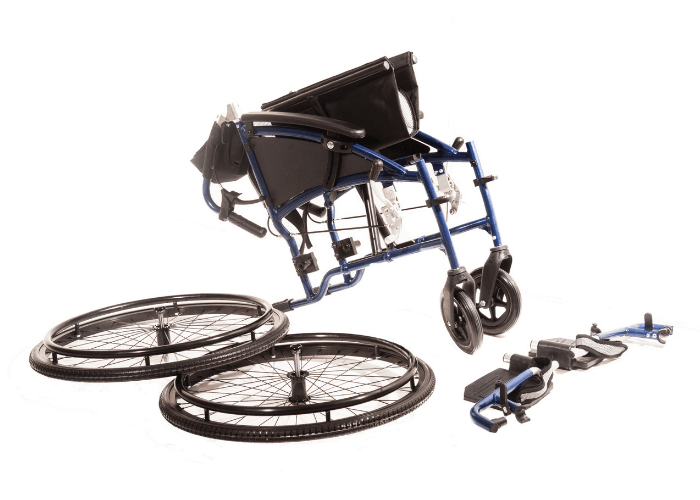 The Sonic Self Propel wheelchair with its premium aluminium frame is exceptionally lightweight. 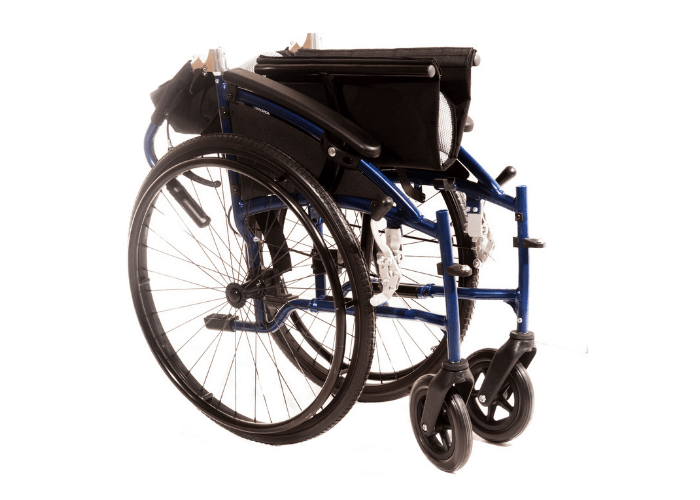 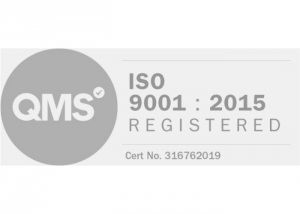 With its high quality components it is also very strong and durable with a user weight capacity of up to 20 stone. 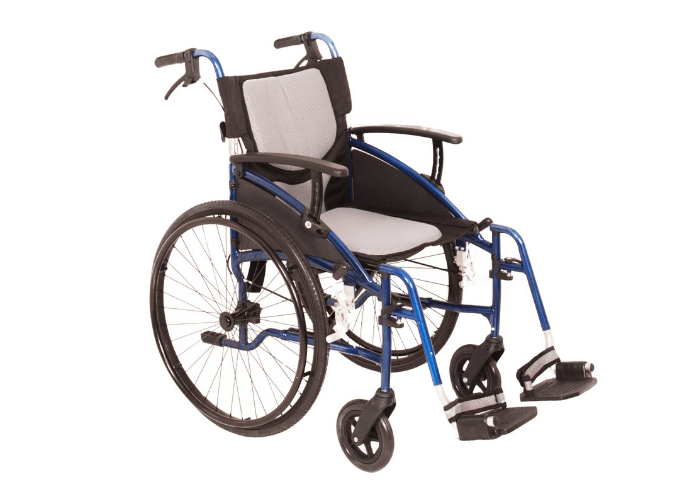 The Sonic Self Propel combines sleek and modern styling with a very comfortable and supportive seating position due to its integrated and breathable cushioned seat and backrest. 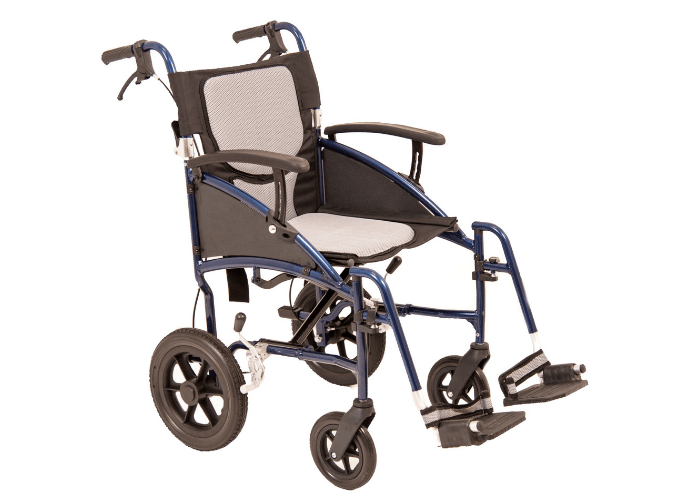 The Sonic Self Propel has a large 24in rear wheel, but with a choice of either a 18in or 20in seat width it comes as standard with attendant and wheel hand brakes keeping you safe whatever the terrain. 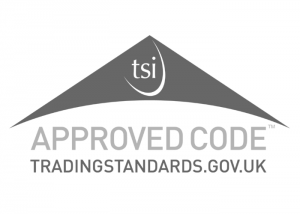 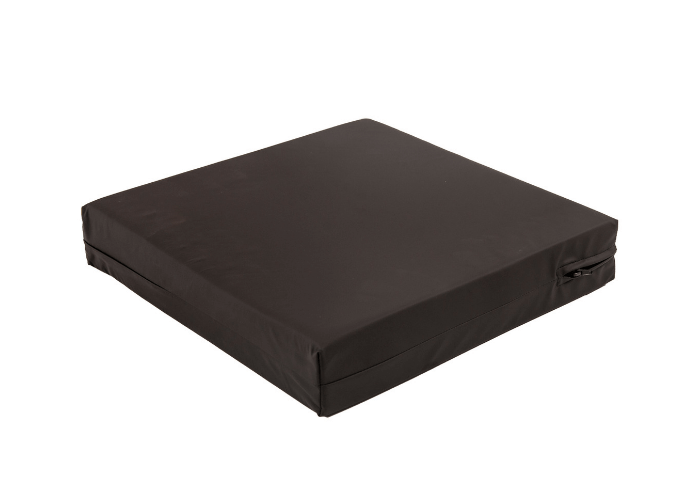 A reversible 3" cushion suitable for users up to 17 stones and managed High Risk.